Avoid this trap: Limit borrowing so that future monthly payments don’t consume over 10% of take-home pay. 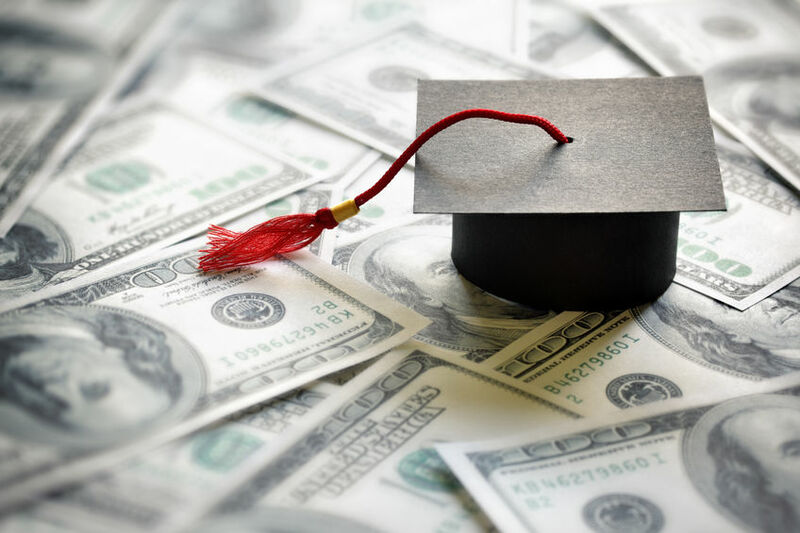 By that standard, someone expecting to earn $50,000 a year could afford a monthly payment of about $279, according to NerdWallet’s student loan affordability calculator. At the current undergraduate federal student loan interest rate of 5.05%, that payment would support college debt of about $26,000. Typical earnings in her field. Her future monthly student loan payments. How student loan interest works. The article Why College Students Take on Loans They Can’t Repay originally appeared on NerdWallet.